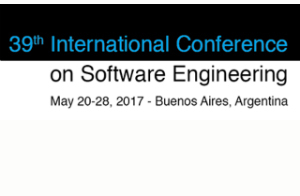 20-28 of May the University of Gothenburg participated in the 39th International Conference on Software Engineering, ICSE 2017, celebrated in Buenos Aires, Argentina. During the event, the paper "PEoPL: Projectional Editing of Product Lines" was presented. 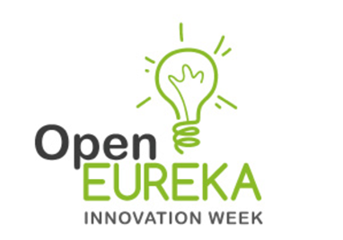 15-19 May The REUSE Company participated in the Open EUREKA Innovation Week 2017, EIW 2017, in Barcelona representing REVaMP2 with a booth. 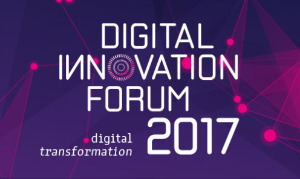 The aim of EIW 2017 is sharing ideas on smart technologies such as clean tech, digital society, bioeconomy, health & biomedical, industry 4.0, advanced materials and smart transportation and infrastructure. 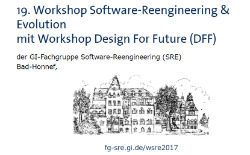 8-10 May the University of Hildesheim participated in the 19th Workshop on Software-Reengineering & Evolution, WSRE 2017, in Bad-Honnef presenting a paper called "Towards a Better Understanding of Software Product Line Evolution"
The 25th of April Karlstad University gave a presentation about the REVaMP2 project during the spring meeting of "Embedded-nätverket Värmland/Dalsland" (Sweden), a network of regional companies involved in developing embedded software and solutions. 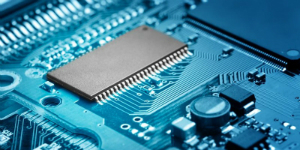 The event was organized by Altran. On February 1-3 the University of Gothenburg participated in the 11th International Workshop on Variability Modelling on Software-intensive Systems, VAMOS 2017. The event was celebrated in Eindhoven, The Netherlands and the University of Gothenburg presented a paper called FLOrIDA: Feature LOcatIon DAshboard for Extracting and Visualizing Feature Traces.